Posted on Thursday, December 12th, 2013 at 3:22 pm. Will there be snow in our future? This is the big question all of the resorts are asking themselves this week. Unlike the US, which was recently hit with an early winter storm (according to USA Today, 66.9% of the country was covered in snow as of Monday), Les 3 Vallees have not seen a dusting in weeks—an unwelcome thought as the warmth of the past few days has brought frowns to many a rosy cheek for those awaiting fresh flakes in resorts throughout the valleys. As we patiently await the snow, there is plenty of work to be done (yes, planning heliskiing trips included!). 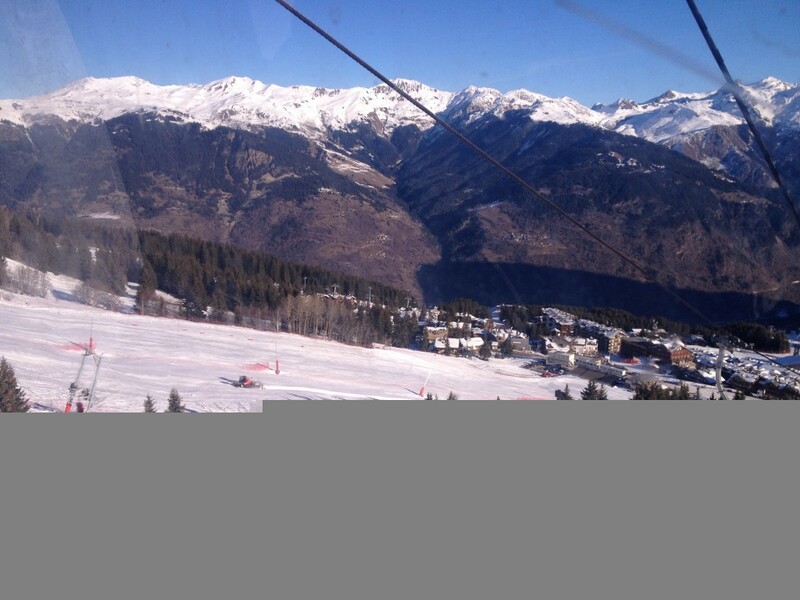 While all ski areas are busily preparing for the Christmas week, Courchevel is readying itself for another major event: the Women’s Alpine Skiing World Cup to be held this coming Tuesday, December 17th. Race events include the Slalom and those, along with the opening ceremonies held in Le Forum of Courchevel 1850, will likely be well-attended. Visit Club des Sports Courchevel for more information about the Coupe du Monde. This bird’s-eye-view captured from a gondola depicts the groomers making the slopes race-ready. In Val D’Isere, conditions are expected to be icy as temperatures dip below freezing over the weekend–ideal for snowmakers on the piste. The forecast looks clear and dry, however, so skiers and boarders can take advantage of the days leading up to the seasonal rush. Use this time to practice carefully for the off-piste runs, as light snowcover can make for risky (and rocky) trips down the slope. The weather in Sainte Foy looks a little warmer, with minimal wind–we are looking forward to seeing some powder on some of the best off-piste runs in Europe. Meanwhile, there is an exciting list of events planned for this winter in Sainte Foy, so be sure to check back for more details about what’s going on each week! Posted on Tuesday, December 10th, 2013 at 1:29 pm. …here’s to hoping they don’t linger–that is, unless they bring snow! 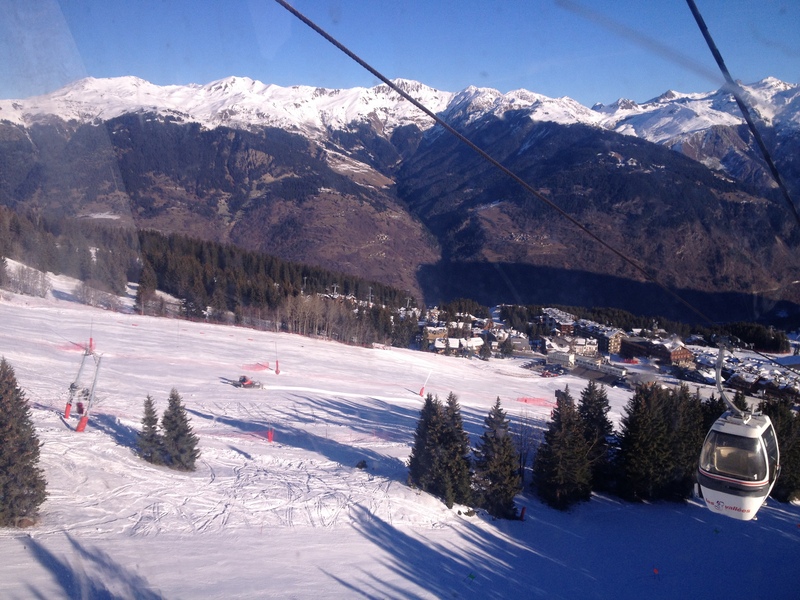 Courchevel is only partially open for the time being, with Meribel and Val Thorens accessible and trails leading down to 1650 and below opening up by next weekend. The terrain is nicely groomed: not too icy with some loose granular. 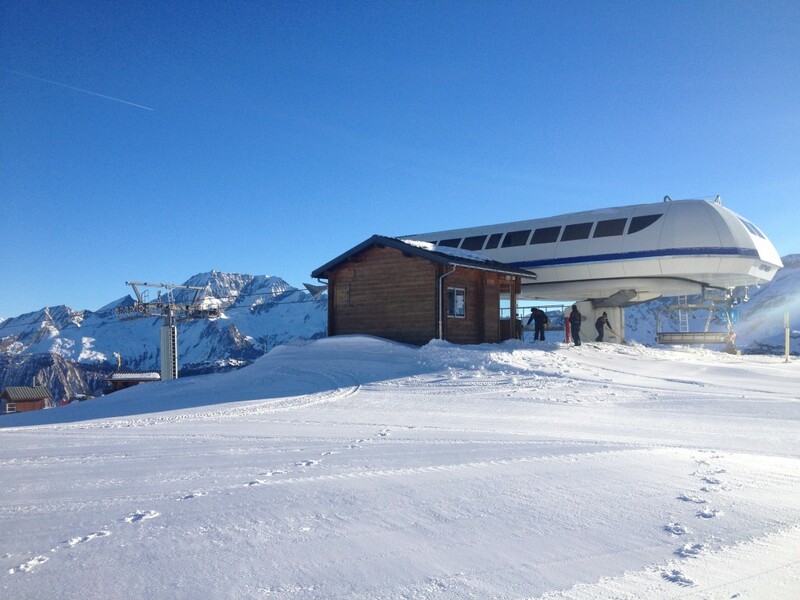 While there isn’t enough snow cover to fully venture off-piste, that hasn’t stopped some brave individuals from trying. To be safe, wait until we get another dusting in order to avoid injury on those hidden rocks and ledges. In the meantime, enjoy the wide-open pistes, fresh corduroy until late morning, and light queues before the Christmas holiday. Over in the Espace buy propecia generic finasteride Killy, expect to see some sunny skies for the foreseeable future. 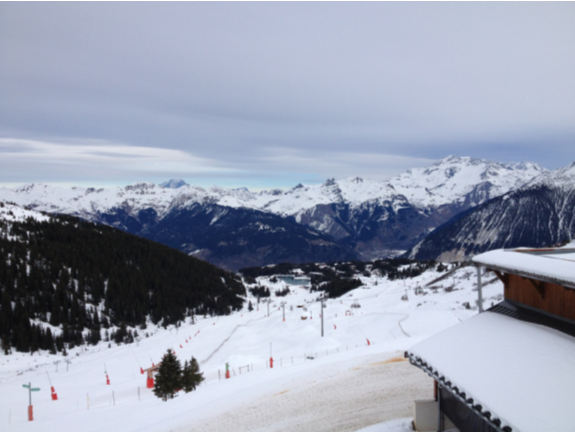 Enjoy the bright, dry weather and sparsely populated pistes this week, as well as the relatively mild temperatures between 0° and 3° (with a gentle wind chill, too). 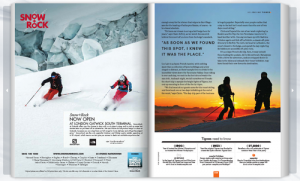 In Val D’Isere, the packed snow is hard underfoot, so stick to the south-facing routes, especially in the afternoon. Sainte-Foy is busily preparing for the opening of its new high-speed chairlift, meaning you’ll have much faster access to the slopes. The Sainte-Foy Tarentaise website boasts that this new lift is capable of traveling at a top speed of 5m/second, and it features top-of-the-line safety measures, such as an automatic locking system. The resort is also installing a brand-new piste machine to ensure that you have the smoothest runs during your stay; we are convinced that Sainte Foy is right on track to welcome its annual crowds. Cheers to the beginning of an adventure-filled season! VAL HELISKI DAY TRIP FILM NOW LIVE! Posted on Friday, December 6th, 2013 at 2:10 pm. 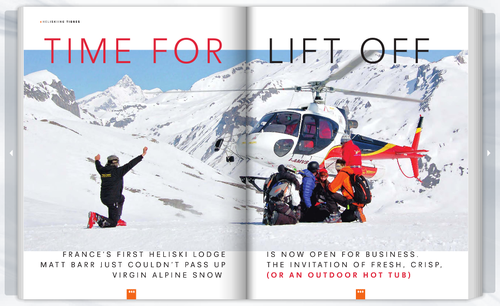 Our day trip heli ski missions are our bread and butter here at Val Heliski. And if you’ve ever wondered exactly what you can expect if you do join us, our latest edit should put you completely in the picture. It was filmed at the end of March 2013 and was, in the words of our guide and friend Mathieu Ottobon, one of the best days of the winter. 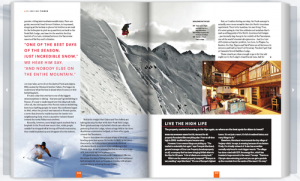 It was all there – perfect weather, great snow and a brilliant purchasing propecia group of equal ability, including Mail on Sunday ski journalist Neil English, who came along for the ride. Look out for Neil’s article on the site soon. One of the great things about day trip heliskiing is that you can match the terrain to the group’s level of ability, and the result on this day was some truly inviting intermediate level off-piste terrain completely plastered in the white stuff. Click the link and enjoy…. Posted on Friday, December 6th, 2013 at 1:59 pm. 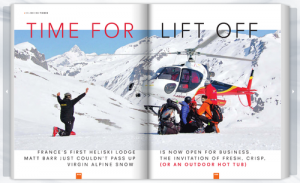 Get ready to be inspired the next time you hop on Easyjet flight – the guys behind the airline’s in-flight magazine have just published a whopping 8 page feature on Val Heli generic propecia website Ski! Journalist Matt Barr visited us last spring and scored one of the best days of the season. Check it out here or click the link to read the entire thing. Posted on Thursday, December 5th, 2013 at 2:27 pm. There is a common misconception that one should lean back whilst powder skiing but in fact while it is important to keep the tips from sinking, leaning back makes It much harder to turn effectively. Always maintain a centered position on the skis and try lifting the tips up at the same time by feeling your toes pushing on the tops of your boots. 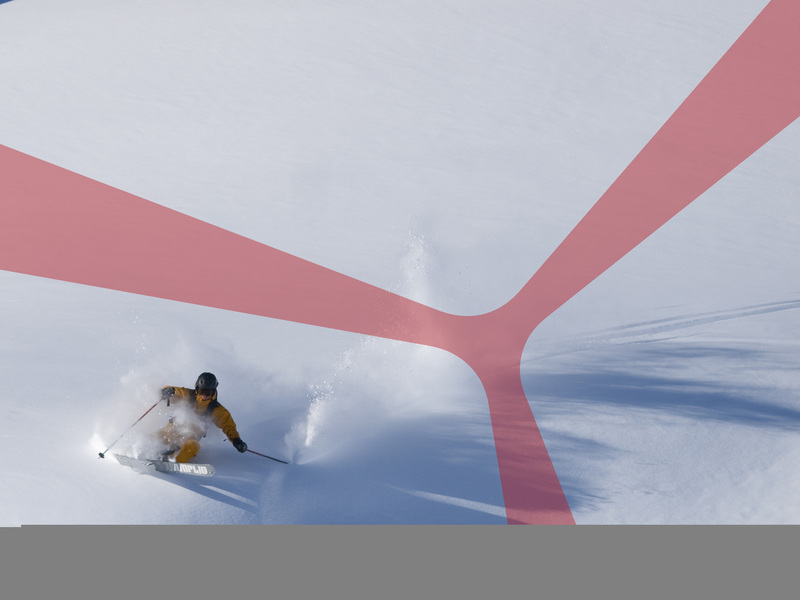 Instead of trying to carve through powder like you might do on a piste bashed run try pointing your skis down the hill more to maintain speed and turn less. Use the deep fresh snow to slow you down rather than trying to do lots of large turns to control speed. Maintaining balance can be tough because of the weight and depth of the snow. Moguls, other peoples’ tracks and the fresh snow can surprise you and knock you off balance. Use your core strength to powerfully smash through the powder without letting it shock you. With a friend try standing on your skis in a relaxed position and get them to push and shake generic propecia us you. Then try tensing all your abdominal muscles and get them to do the same. You will feel much more stable when your core is tensed. As powder is so much softer than other terrain it is not necessary to dig your edges into the snow as much for grip, or to slow yourself down. Imagine you are mono skiing and put both skis close together whilst keeping equal pressure on each ski throughout the turn using up and down movements to keep your skis above the snow. Stand tall at the beginning of the turn and flex down at the end. As your turns will be quick and short you should feel like you are bouncing from one turn to the other. Pole planting should be used to maintain a rhythm. At the start of each turn as you bounce out of the last one punch your hand forward and plant your pole in the snow down the hill in front of you. Always keep both hands in front of you to prevent you from leaning back after each plant. Posted on Friday, October 25th, 2013 at 6:47 pm.